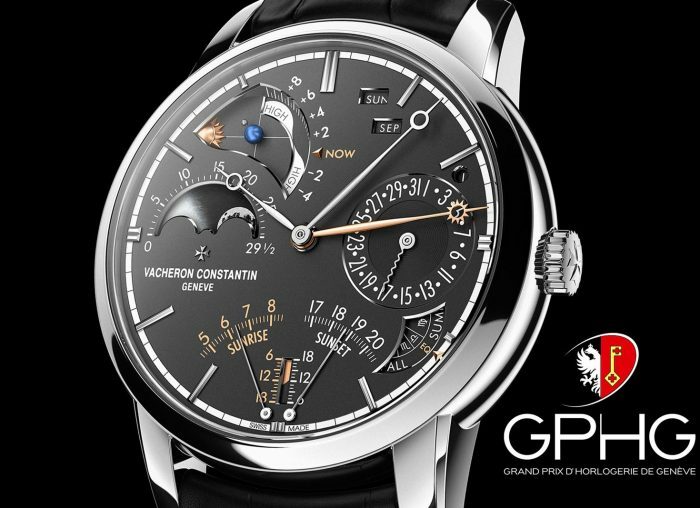 Audemars Piguet wrist and pocket watches are manufactured in Le Brassus, Switzerland. 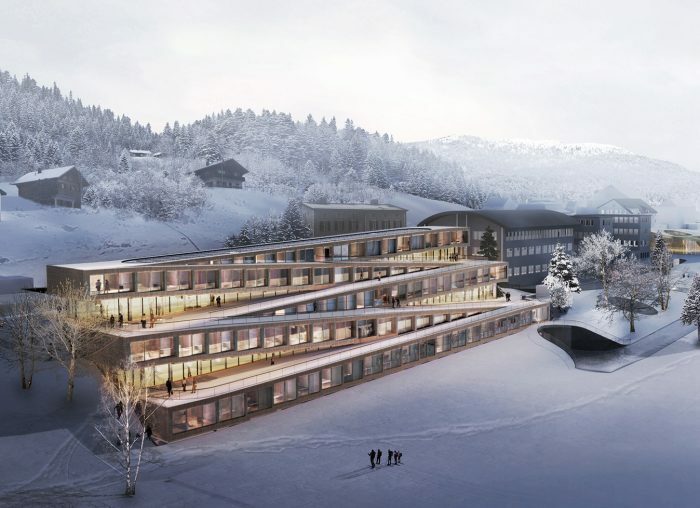 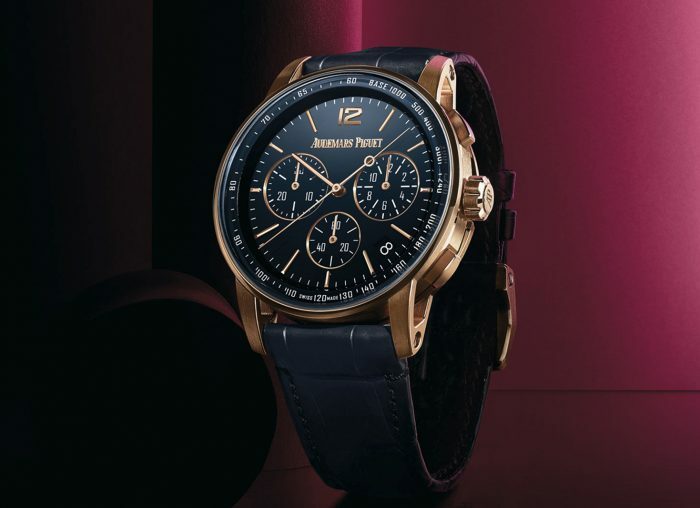 The company was founded by Jules Louis Audemars and Edward Auguste Piguet in the Vallée de Joux in 1875. 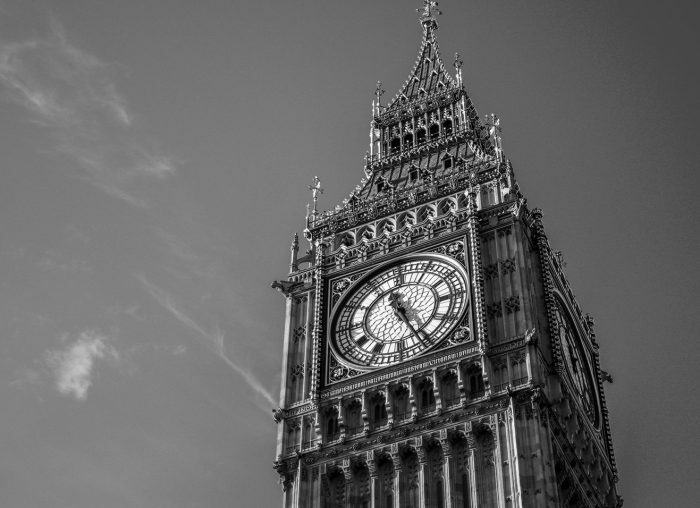 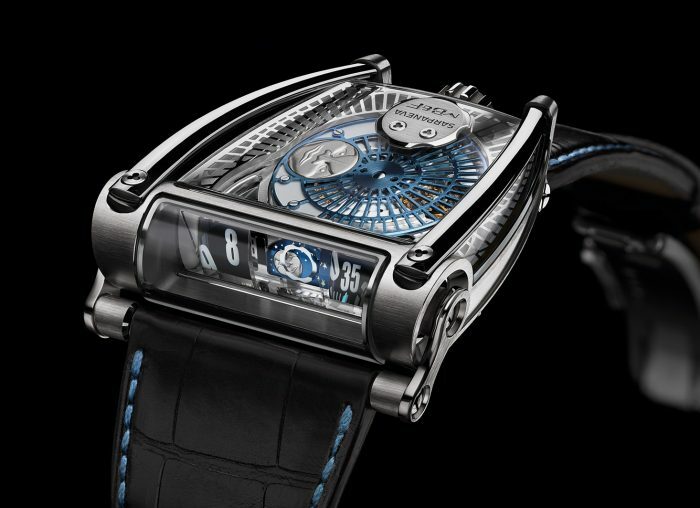 One of their first achievements was creating the first repeater wristwatch in 1892. 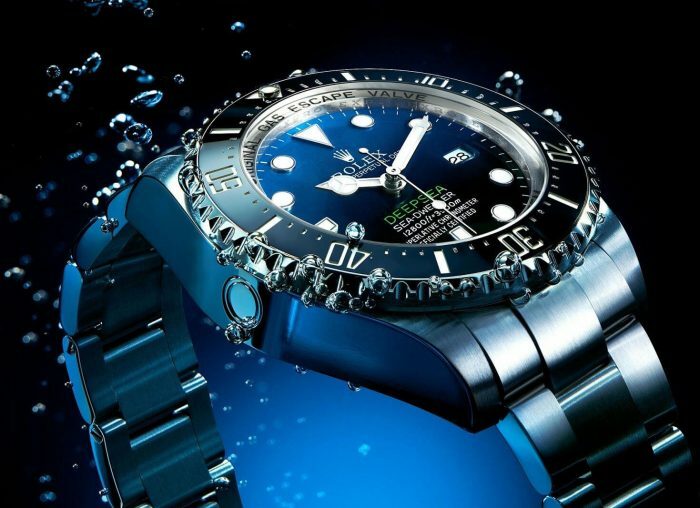 They are known mostly for the Royal Oak but make several other notable models. 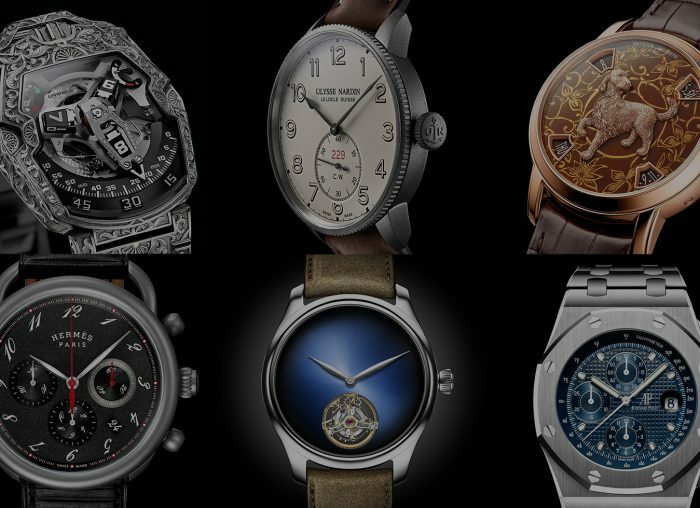 The current lineup of models includes the Royal Oak, Royal Oak concept, Royal Oak Offshore, Millenary, Jules Audemars, Haute Joaillerie, and Classique. 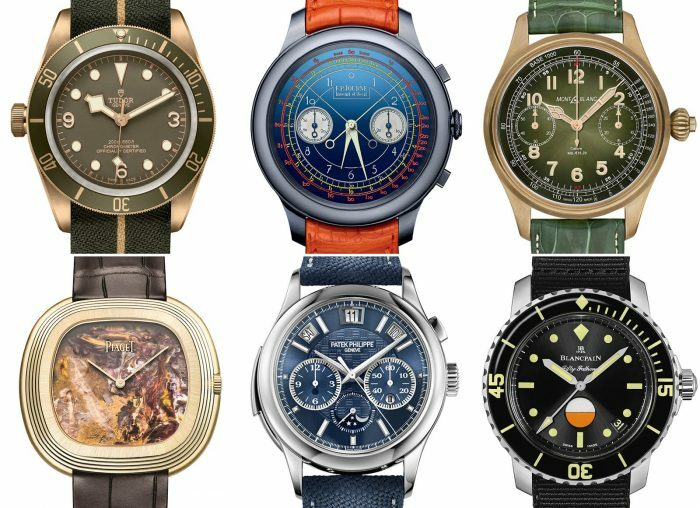 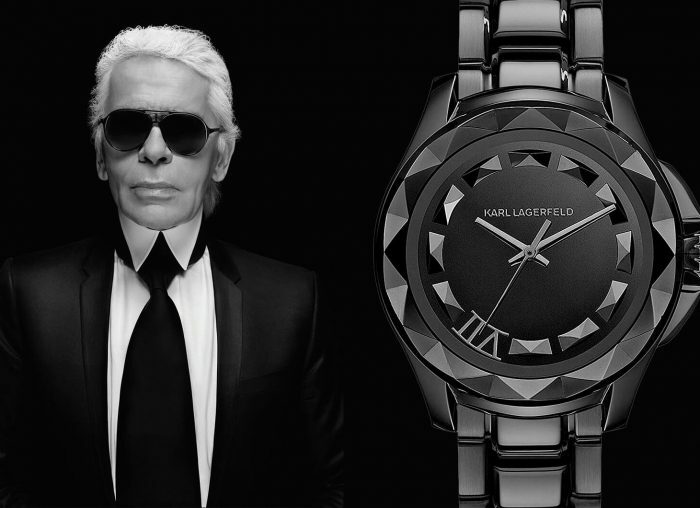 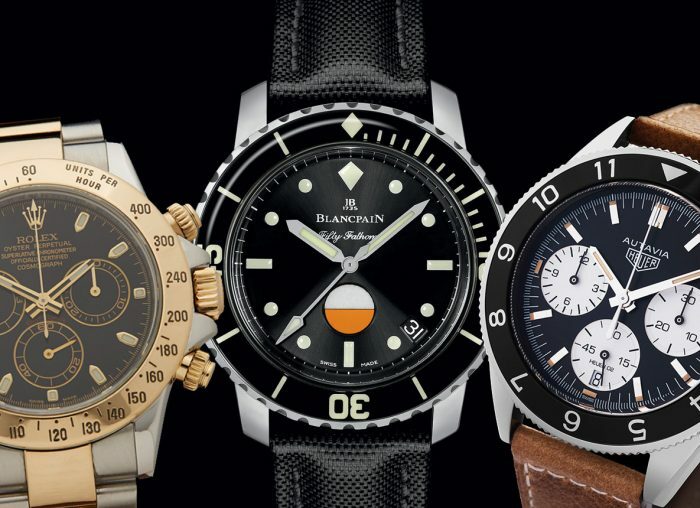 The watch collections of the rich and famous revealed. 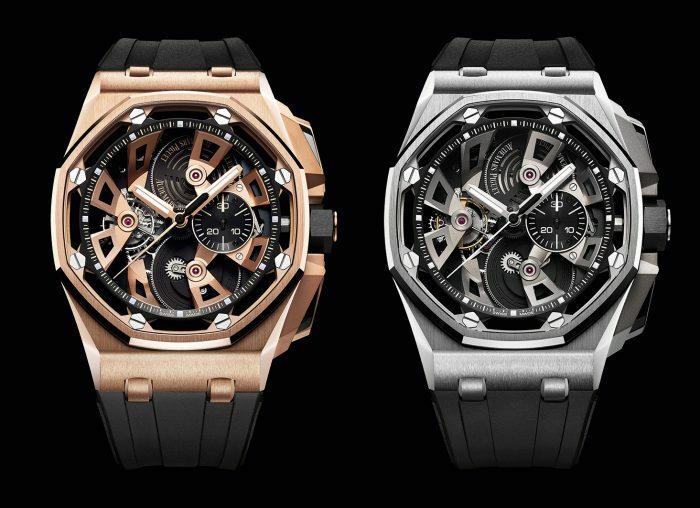 MAD Paris' "Grande Fleur" motif adds a new dimension to the 33mm Royal Oak. 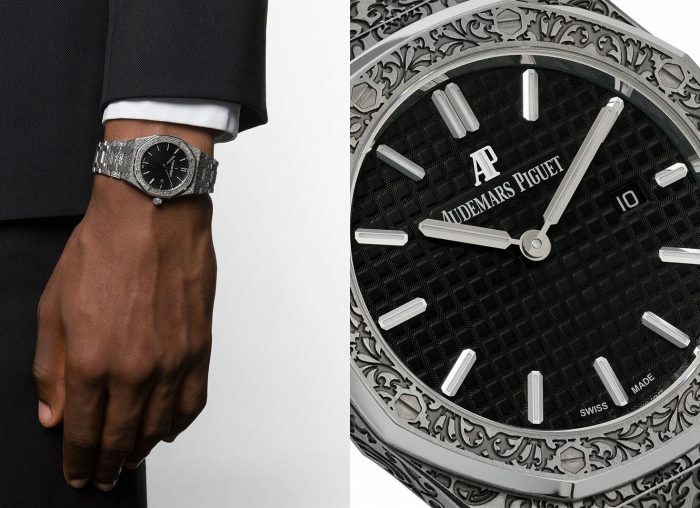 The 11.59 represents a significant step for Audemars Piguet. 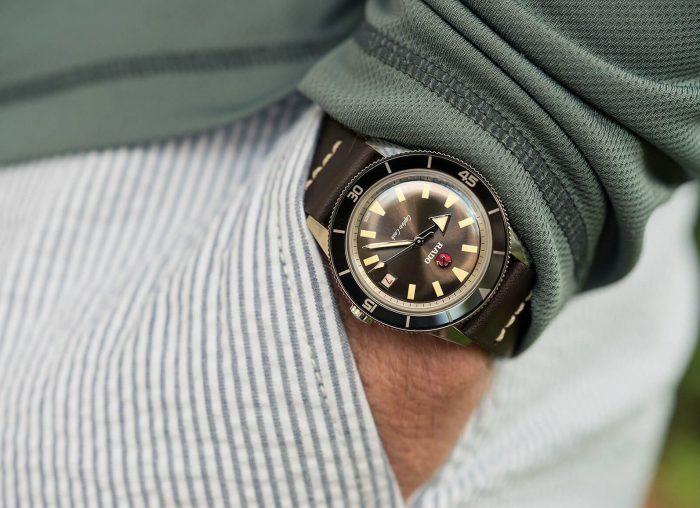 Not all watches suit all wrists. 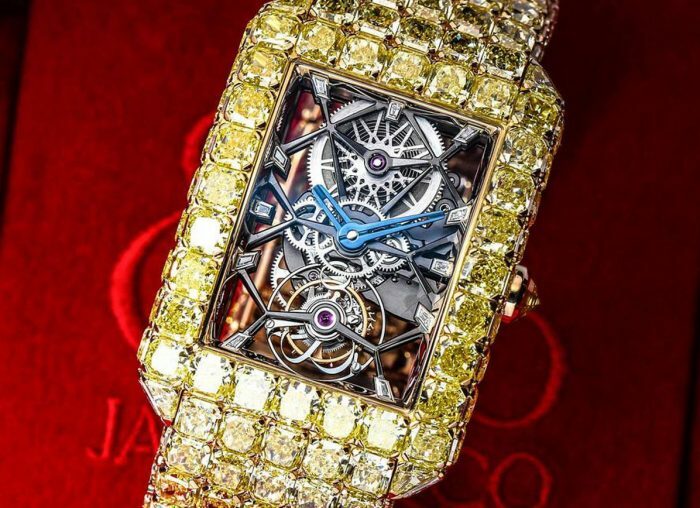 Jewellery meets watchmaking – these are the results. 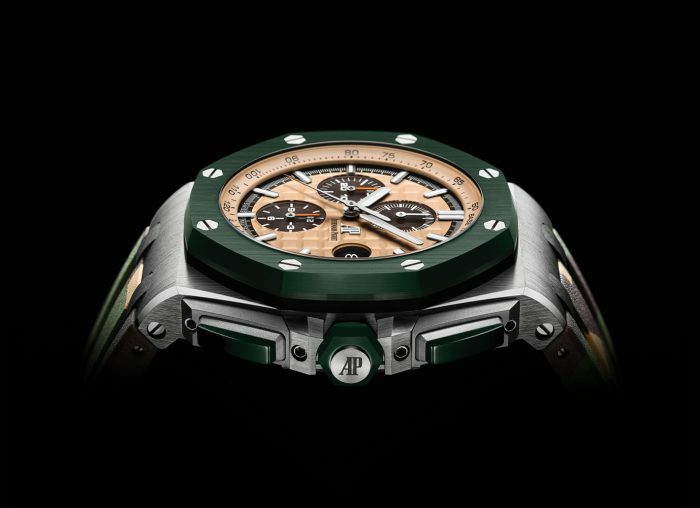 The Royal Oak gets an urban makeover with a larger case and a khaki camo colourway. 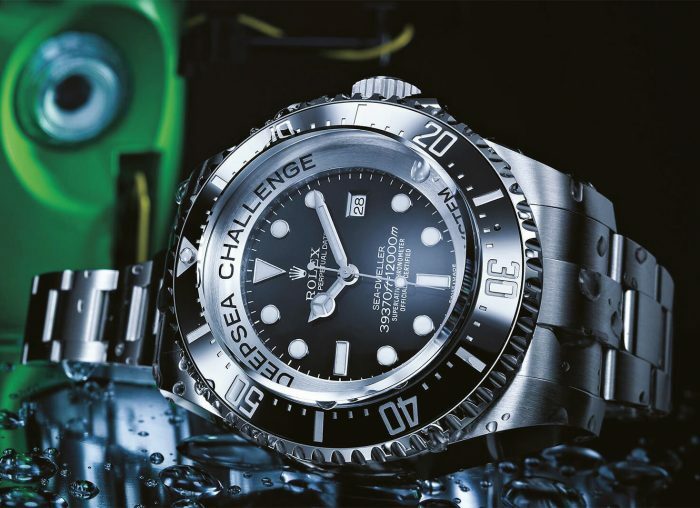 It's gripping for its storylines - but also for its random inclusion of luxury watches.